Good Monday Morning! I hope you enjoy a week filled with love and contentment! 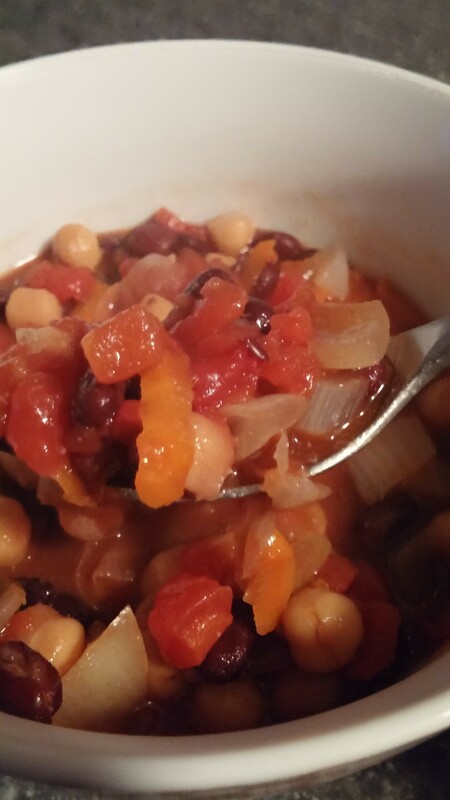 Today I am sharing my creation for vegan chili! My son is vegan and I am navigating this new style (for me) of cooking/baking vegan. 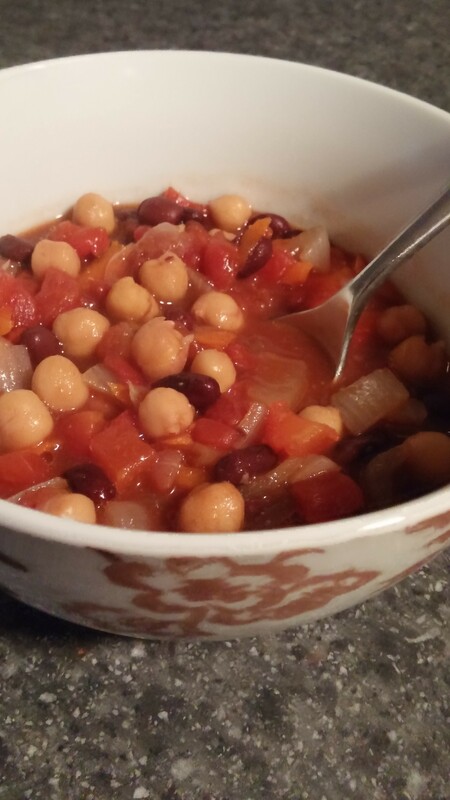 Give this quick easy recipe a try even if you are not vegan you will still enjoy it! ENJOY! Saute the carrots, red pepper, onion and garlic in olive oil. Cook for about 5 minutes. Add the rest of the ingredients. Simmer for 30 minutes. Serve with vegan cheese and vegan sour cream. ENJOY!